Do you have what it takes to catch a killer? 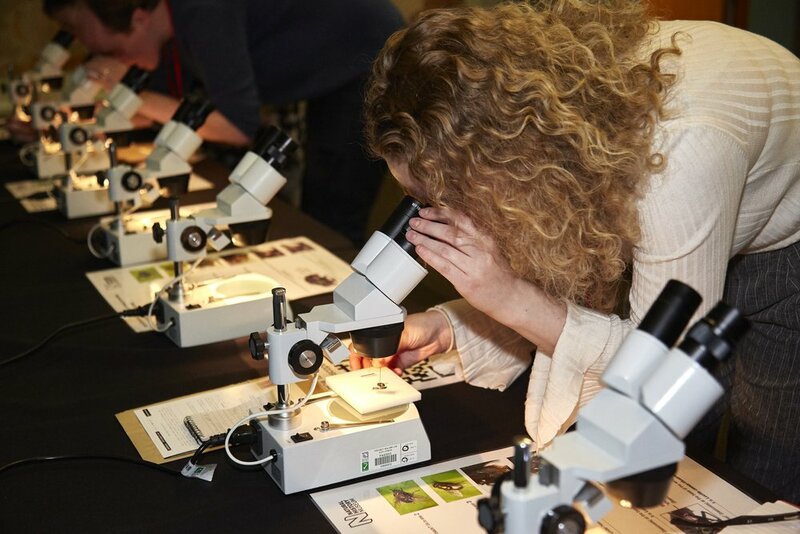 Ever wanted to dabble in forensic science? 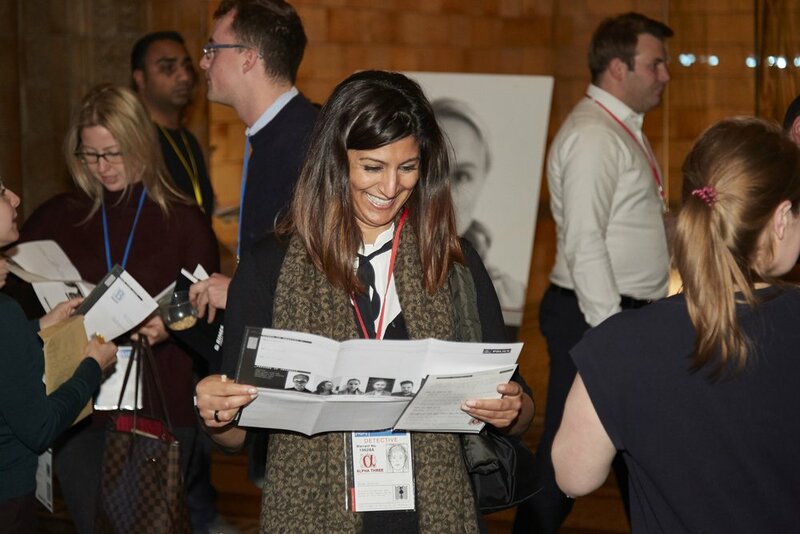 Then step inside an interactive night at the museum, where forensic experts and a team of theatre makers combine to create an experience you won’t forget. Gather evidence, interrogate the facts, carry out experiments and immerse yourselves in the galleries of the museum. 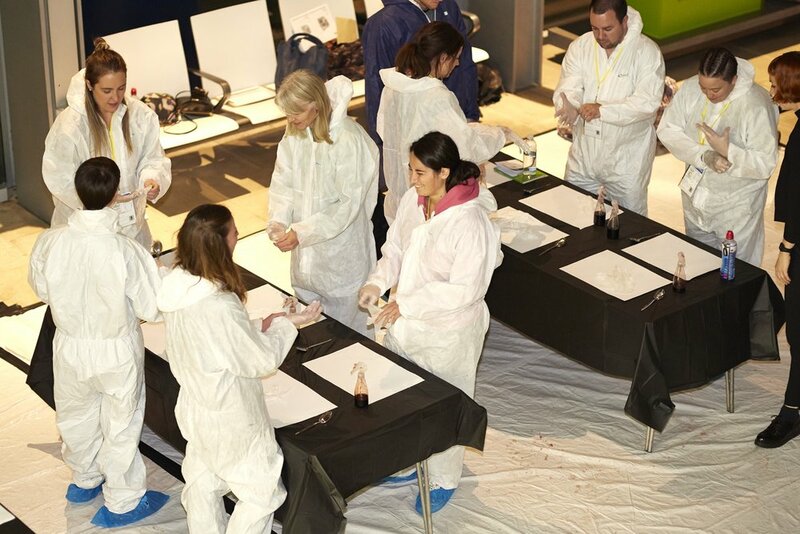 This is your chance to discover what it’s like to become a crime scene investigator! 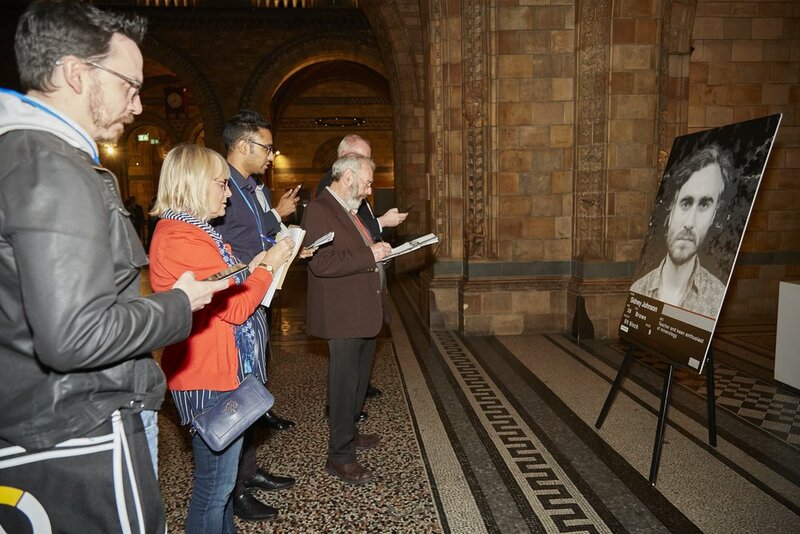 In partnership with the Natural History Museum and created by Wet Picnic, using the skills and knowledge of the NHM scientists and the MET Police. Crime Scene Live is an immersive theatre event for 600 people at a time merging real science and crime fiction.